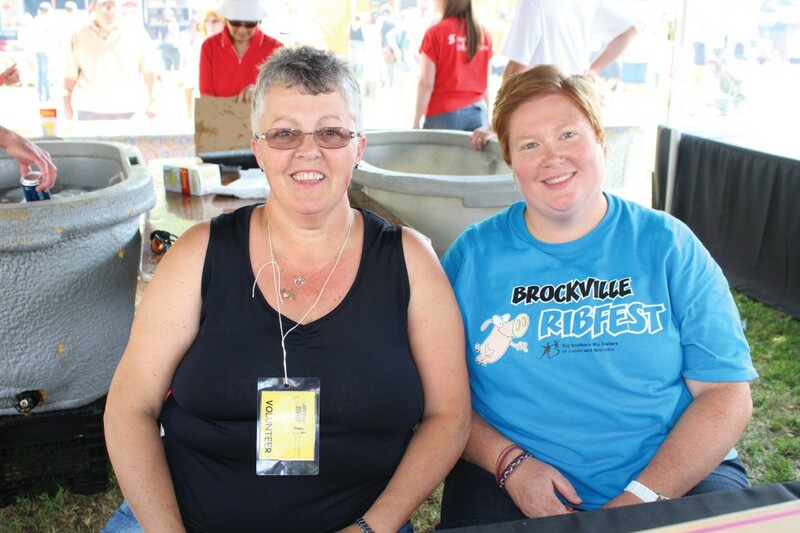 Big Brothers Big Sisters Brockville Ribfest is now accepting volunteer applications. Volunteers are needed for our Brockville Ribfest for various areas starting August 8 for setup until tear down August 13. All volunteers MUST fill out the Volunteer Waiver Form.